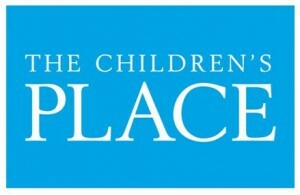 Today only, The Children’s Place is offering FREE Shipping on all orders, no coupon code or minimum purchase necessary! You can use a few coupon codes though with the free shipping to save even more. This sale is today only, so go ahead and shop now for the best selection of sizes and styles for baby, toddler or young children. Shipping is FREE today, 10/7!